If you need a plus size dress, don't be afraid! Yes, I know, it can be difficult, but Dressilyme can help you! Thanks to them, in fact, you can find a lot of cheap plus size prom dresses. In an easy way and at affordable prizes, you can buy inexpensive dresses that will fit you perfectly. 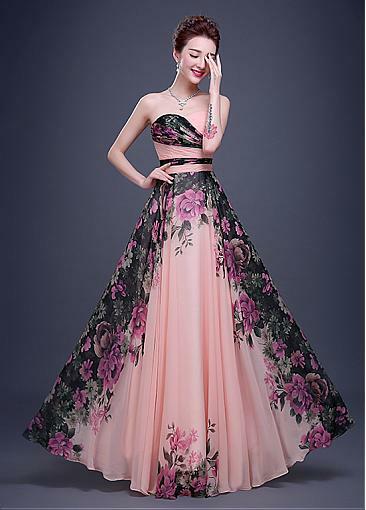 The first is a beautiful baby pink long dress. It's perfect for romantic women, of course! I love so much this flowers dress. Flowers are so romantic and nice for a summer event like a wedding day. Blue is a color very sensual, and can be mixed with silver or golden accessories. Red, the passion color, it wears well strong women! 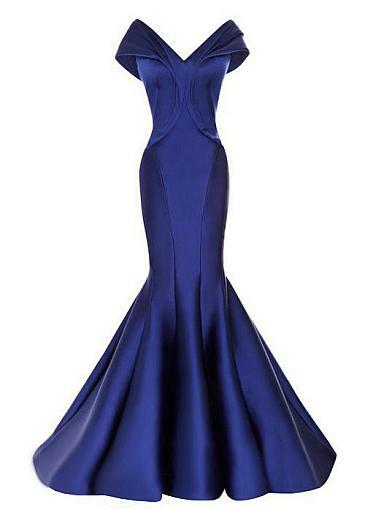 The blue navy is a trendy color, and you can choose it for an evening event. Lemon yellow, a trendy choise for young stylish girl!!! I hope you like my wishlist, and visit Dressilyme for more info. 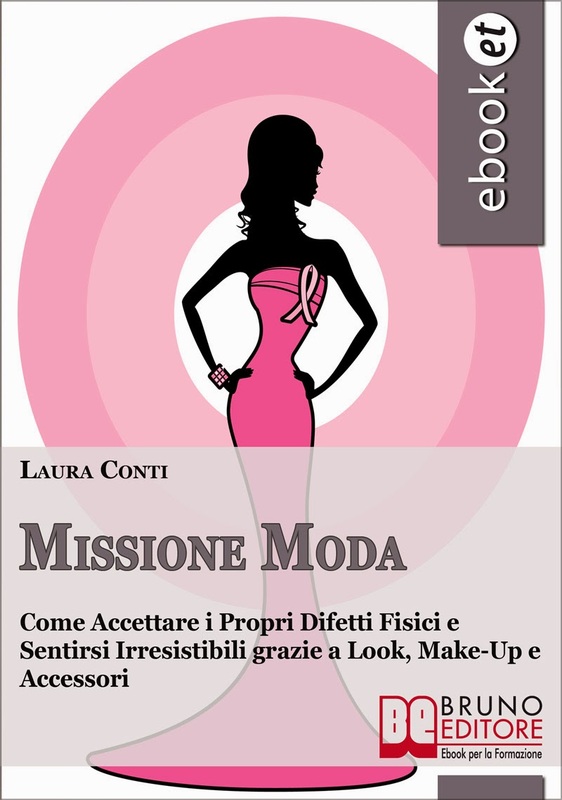 l'abito rosa è bellissimo..sarà che sono matta per il rosa..
Il primo è il mio preferito, davvero stupendo! Il secondo e quello blu, love! !